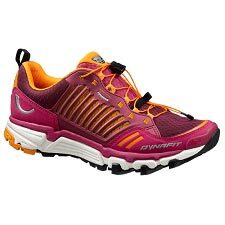 When the trails get tough, you will run with more confidence across technical terrain in the newly designed and lightweight Wings Flyte. 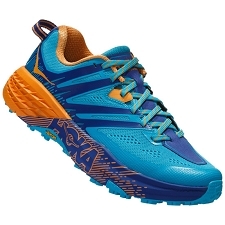 An evolved ACS chasis, along with downhill considered lug geometry, provide the grip and ride needed to attach to the downhills providing a high level of rear foot descent control. 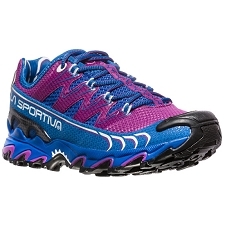 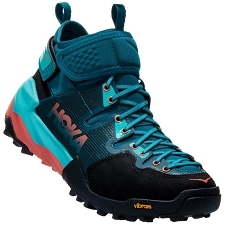 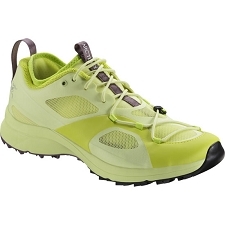 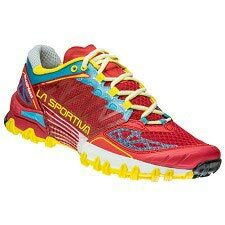 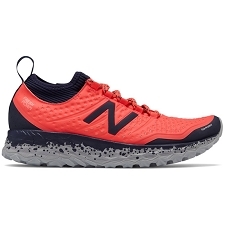 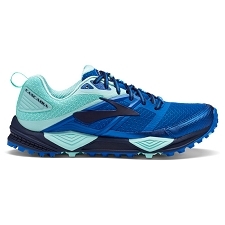 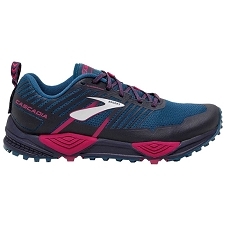 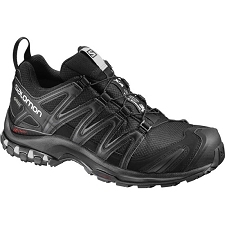 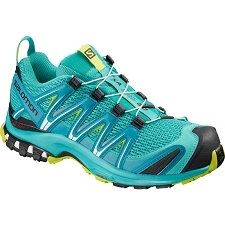 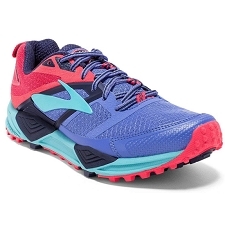 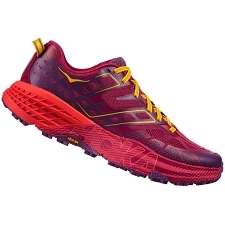 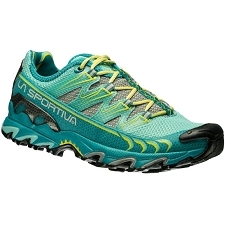 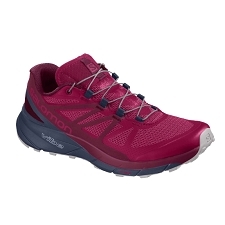 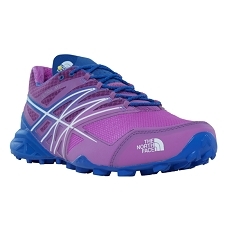 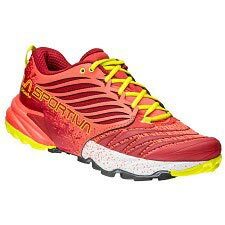 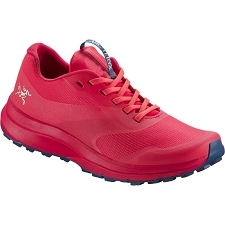 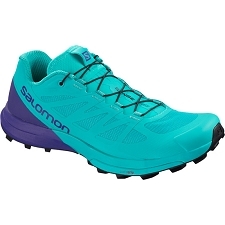 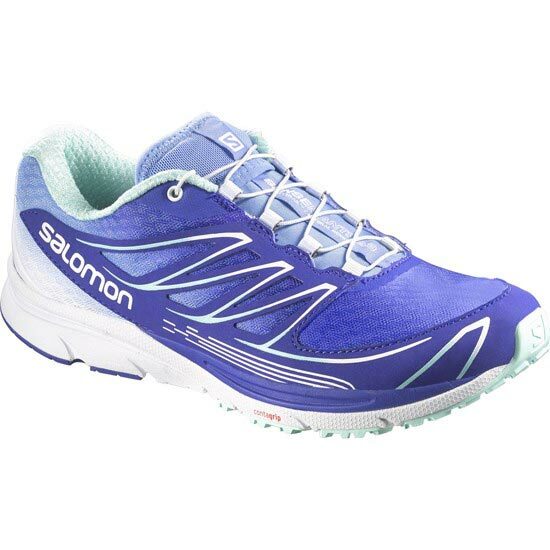 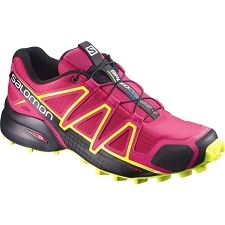 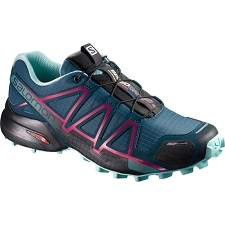 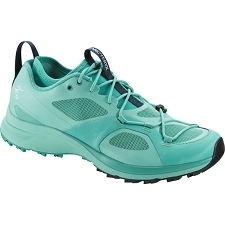 Generous EVA cushioning in the midsole protects feet and ensures soft landings when hopping logs, rocks, or trail variations. 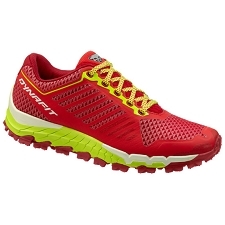 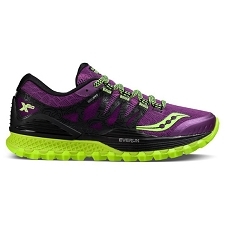 A wider Sensifit™ ensures a precise, even, comfortable fit for miles of running. 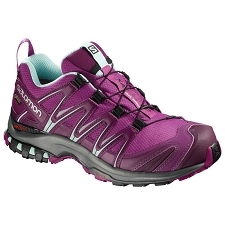 Customer Opinions "Sense Mantra 3 W"